We have a wide range of doors that are fitted with a high standard. Our doors are manufactured in both PVC-U and aluminium frames. The range of doors we supply and fit are standard entrance doors and back doors, French doors, and patio doors. 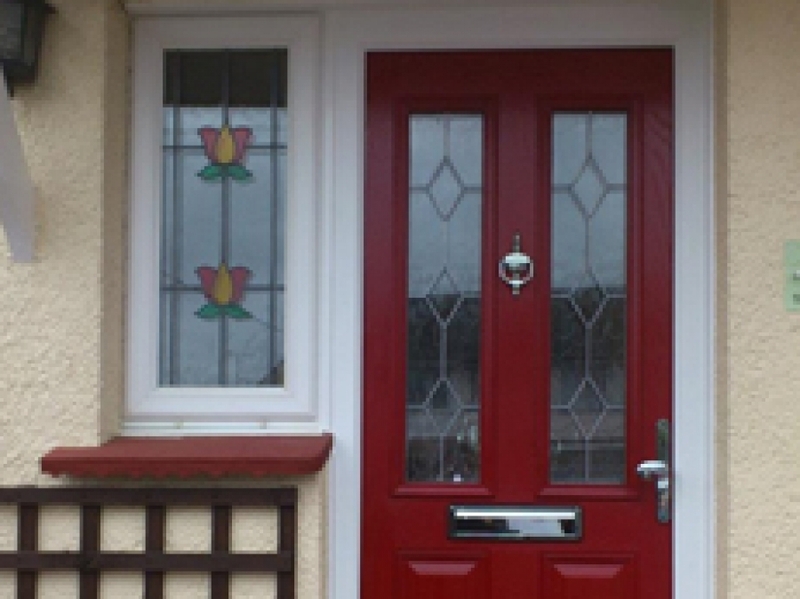 To make your house stand out more you can choose one of our composite doors in a wide range of colours and styles. You could even choose to give your house or new extension a contemporary look with one of our bi-folding doors or one of our new panoramic sliding doors.